I am thrilled about presenting to the Southern New England SQL Server User Group (SNESSUG) on October 8, 2014. Here is the gritty details of the presentation that I will be exploring during the 60 minute talk. You just found out that a client needs a SQL database to be designed from scratch. However, you existing DBA has given two week notice. This presentation is meant for the Accidental DBA that has little to no experience with creating Transaction SQL objects. After this presentation, will be ready to meet that clients need. This presentation will review the following topics to get you ready to code. 1 – How is a view better than ad-hoc SQL? 2 – Abstracting underlying tables via a view. 3 – Avoiding DML updates to views. 4 – Using triggers to enforce business rules. 5 – Using triggers to prevent data modifications. 6 – What are the different types of functions? 7 – Simple use of each type. 8 – Using stored procedures as an application interface. 9 – Batch programming using stored procedures. 10 – How to schedule batch jobs. 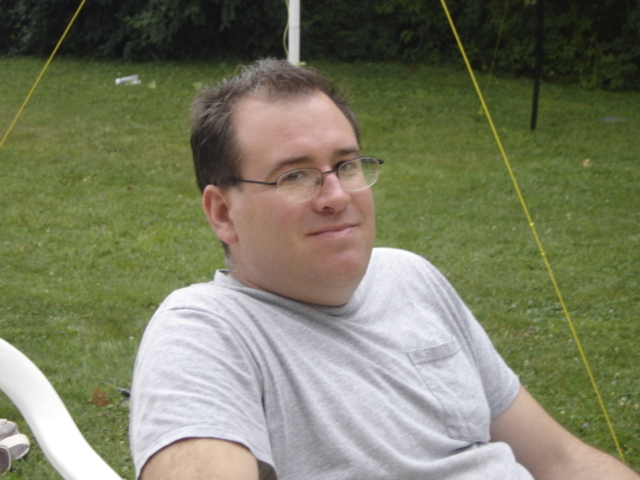 John is the recent recipient of the Microsoft 2014 MVP award for SQL Server. He has over twenty years of IT experience including a Masters degree in Computer Science from the University of Rhode Island with concentrations in database technologies and programming languages. He also has Microsoft Certificates for Database Administration (MCDBA) and System Administration (MCSA). John is currently a Senior Consultant at Atrion. 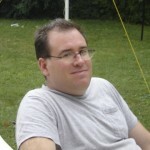 He is the PASS chapter leader for Southern New England SQL Server Users Group. This entry was posted in Meetings and tagged basic database programming, TSQL. Bookmark the permalink.